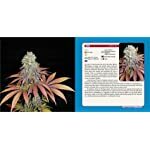 This full-color guide showcases the diversity of cannabis varieties. 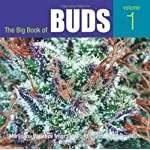 Stunning close-ups from the world’s great breeders are accompanied by concise information about growing characteristics and bud quality. 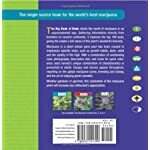 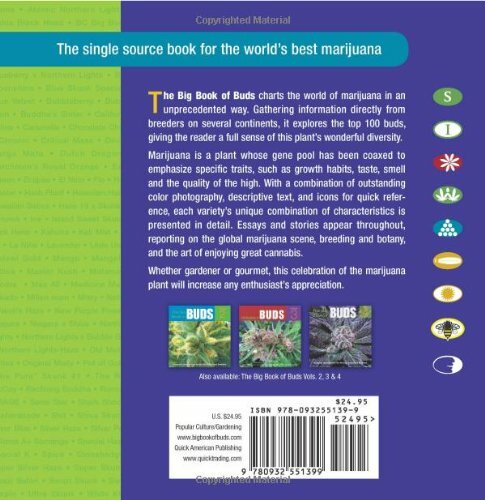 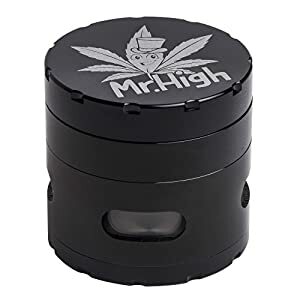 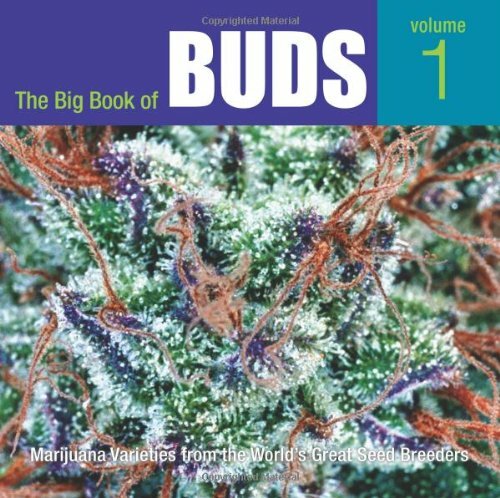 Engaging essays offer insights into marijuana’s special botany and the culture that surrounds this controversial plant.